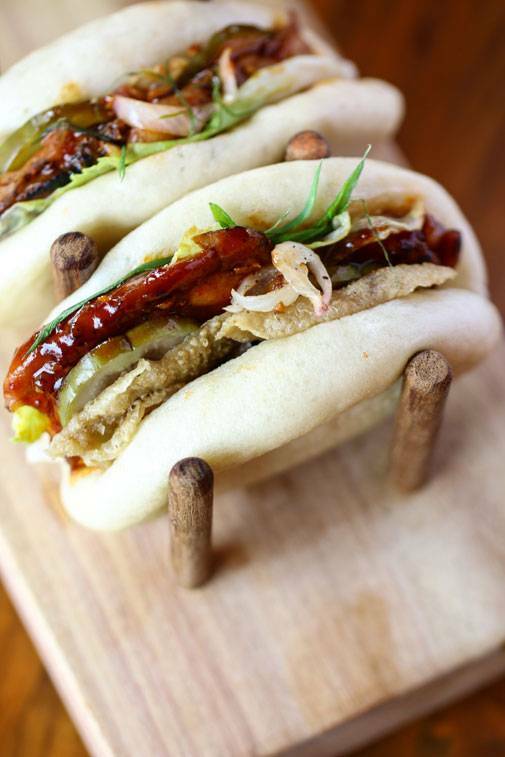 The Fatty Bao in the Capital symbolises all things fun and quirky. 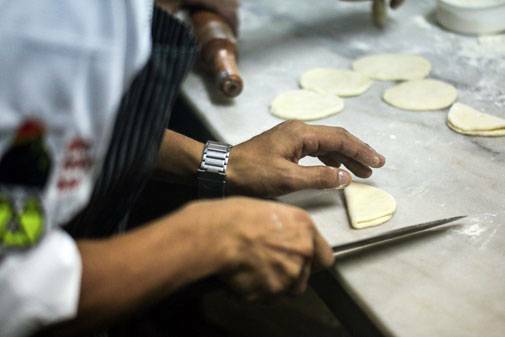 Ever since its launch last year, barely a day goes by when the restaurant doesn't have a waitlist; it has clearly captured the hearts or bao-loving Delhi that's hungry for some delicious fun. 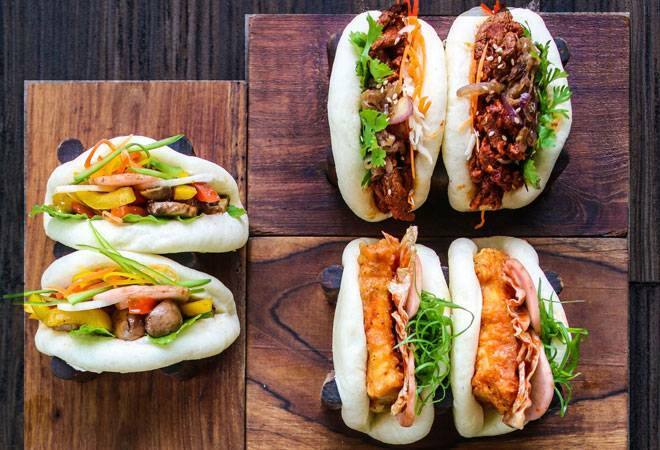 The restaurant has now launched a two-week long festival called Bao Wow, that is showcasing new flavours and textures, all in the same soft, moist, bao format we have come to know and love. The spicy wild mushroom and chick pea bao that is reminiscent of a falafel wrapped in a bao, with a splash of garlic mayo or the crispy tofu and soy or bell pepper bao with black bean sauce, lettuce, pickled pear and minced scallions are wonderful additions to the regular menu for vegetarians. I would skip the cheesy kimchi potato bao with scallion and sprinkled with Korean chilli powder though, as it tastes like one of those home-fried snacks and is not very appetising. The festival menu has several options for non-vegetarians and while the five spice fried chicken bao has crunch, it fails to hit the spot (something about fried chicken stuffed in a bao just doesn't cut it). The clear winners though were the two pork baos. The pulled Pork bao with curry sauce, crispy shallots, cucumber, fried egg and kaffir lime was moist thanks to a sticky sauce and combined the right ingredients to create a happy bao. The char siu or pork belly bao, which is already on the regular menu is another hit; you really can't go wrong with this one as it ticks all the fabulous bao boxes. 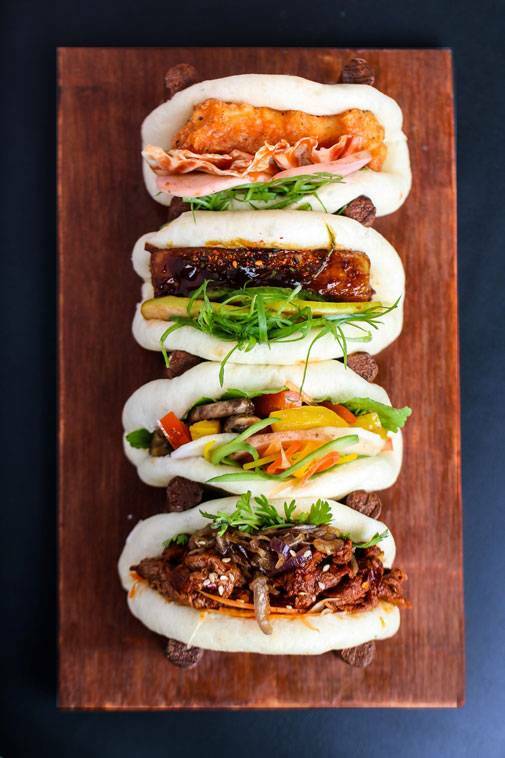 While the idea of a bao festival hold merit, you would do well to combine a bao or two with other staples from the menu, as there is such a thing as one bao too many, given that their sauces are largely from similar flavour groups. Perfect for those looking for a quick meal that's light on the stomach and pocket and can be teamed with a refreshing cocktail.